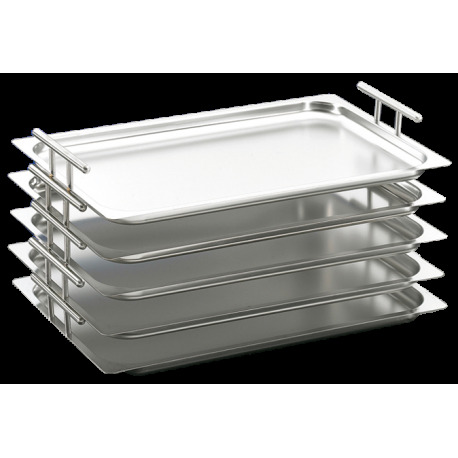 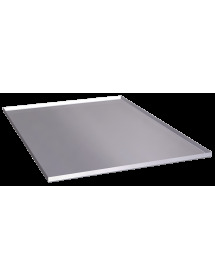 This stainless steel tray is perfect for use for transporting dishes, food and objects. 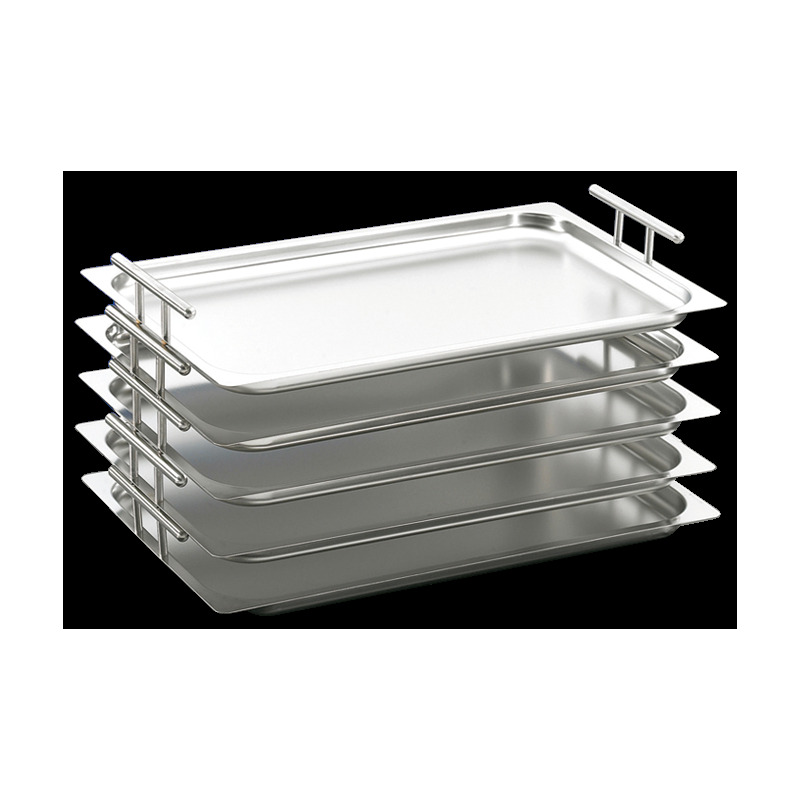 Their handles on both sides are the perfect tray to catch with his hands gripping the lead weight. 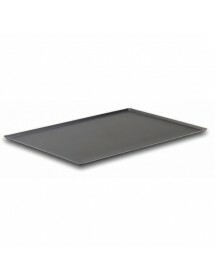 The tray has an overall height (base to handle end) of 60 mm. 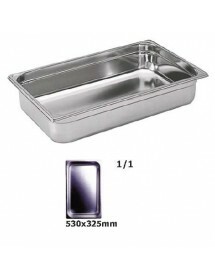 The depth of the tray is 20 mm. 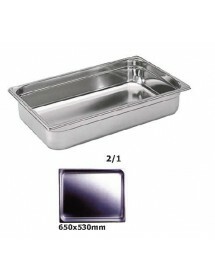 Available in three different sizes according to the GN 2/1, 1/1 and 2/3 dimensions. 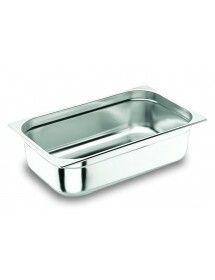 Stainless Steel Tray, Oven HEO7 32,5 x44, 5cm.